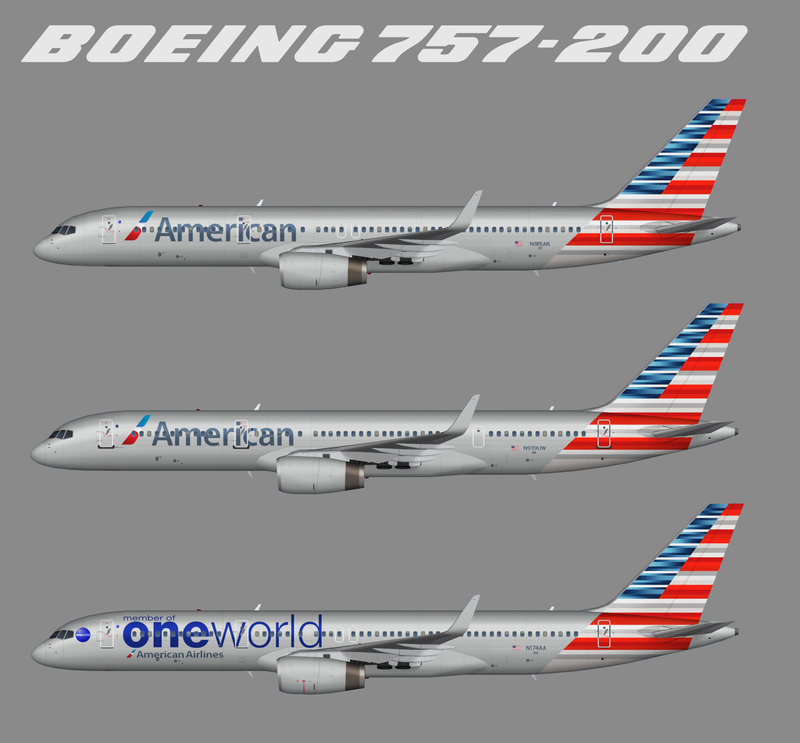 Repaint of the Alpha India Group (AIG) Boeing 757-200 in American Airlines NC scheme. (two versions included) Base files package for FS2004 (aig_752_rr_pw_basemodel.zip) available at avsim.com. This is an AI aircraft only. I’m a little confused. Do I use the aig_752_rr_pw_basemodel.zip or the aig_752w__rr_pw_basemodel.zip ? I am not sure which one to use.